Our program is based on Developmentally Appropriate Practice as suggested by the National Association for the Education of Young Children. 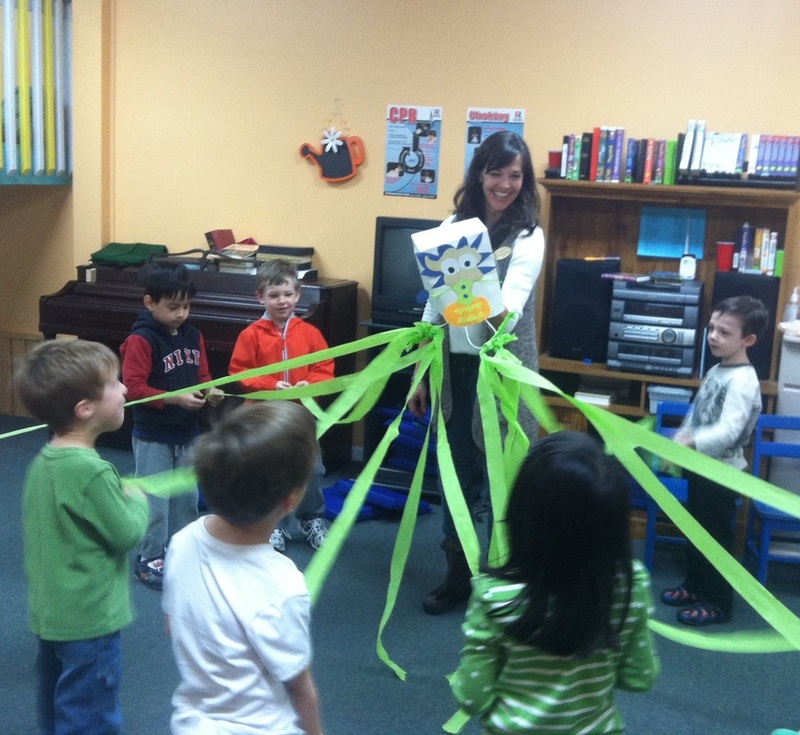 Our experienced, educated staff incorporates elements of many programs into their lesson plans. Some of the programs include Math Their Way, Everyday Math, Zoo Phonics and Handwriting Without Tears. Teachers pull from different sources to provide a well rounded experience. In addition, we have weekly 'active specials' put on by certified instructors. 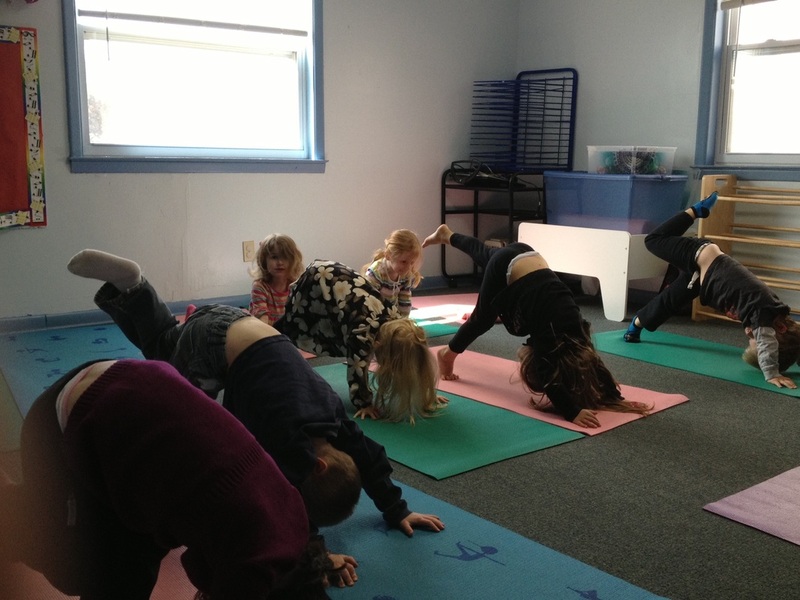 These include Math and Science, Yoga, Art Appreciation and of course, Music. Our children also participate in Chapel once per week with Winters Chapel UMC's senior pastor, Allen Johnson. 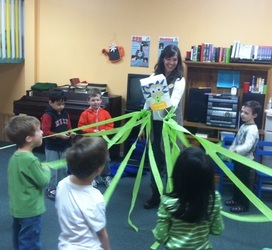 In order to enrich your child's preschool experience, we contract monthly special programs to enhance our curriculum. Each year we invite storytellers, puppeteers, musicians, animal encounters and other perfomance artists. See our Cultural Arts Activities page for more info. All programs are age-appropriate and do not require travel for the safety of our little students. Watch our slideshow below to see how much fun we have!